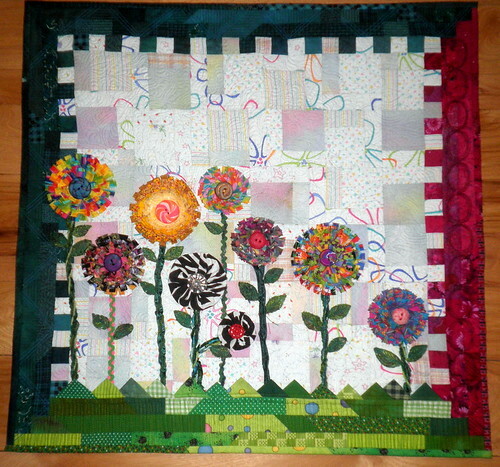 Where Creativity Blossoms: Prairie Heritage Quilt Show – today, tomorrow and Tuesday! 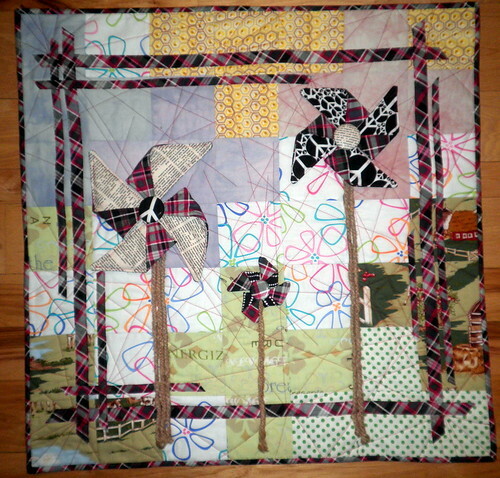 Prairie Heritage Quilt Show – today, tomorrow and Tuesday! The Prairie Heritage Quilt Show is not on it’s regularly schedule weekend – it’s actually starting today and goes through Tuesday. If you’re in the Sun Prairie Area be sure to stop by and check out all the amazing work from people – and there’s a great vendor area too! One of my favorite vendor’s sells ‘Grab Bag’s for really reasonable price and you don’t know what you get until you open it! Too fun! AND you’ll get to see Diane’s ‘Z’ Quilt and my ‘P’ Quilt on display as well. Read more about the show HERE – Diane’s quilt is mentioned!